How are all of you there? I was sent some False eye lashes by aiibeauty .False lashes can make the eyes appear bigger and the effect of false eye lashes gives a very glamorous look to the whole face. 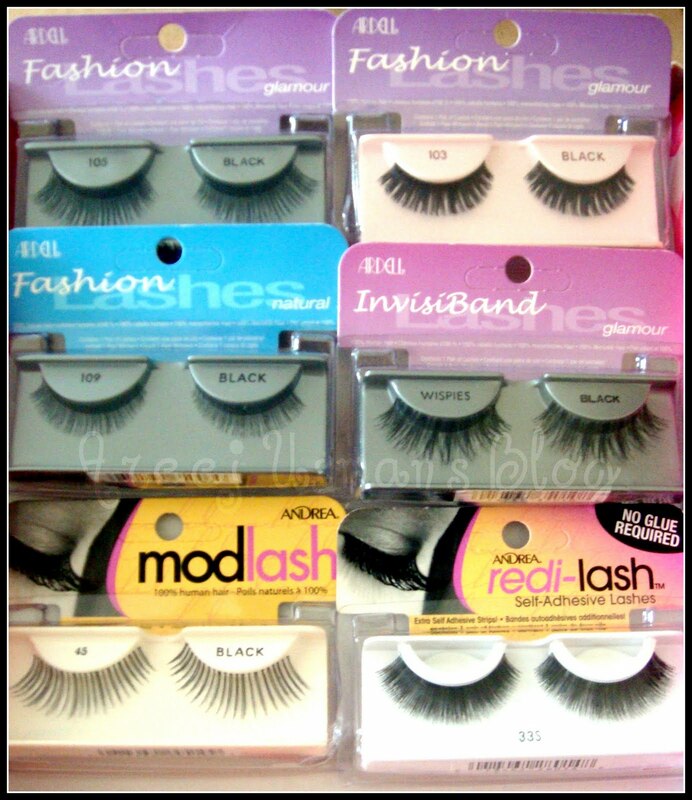 Ardell offers a wide variety of lash styles to fit a consumer’s mood, personality and lifestyle. They have become must-have, preferred beauty enhancers for millions of women, including makeup artists and Hollywood A-listers. When women everywhere want to feel confident that their eyes have a total look that’s alluring and the ultimate in beauty, they turn to Ardell Eyelashes and enjoy the compliments. 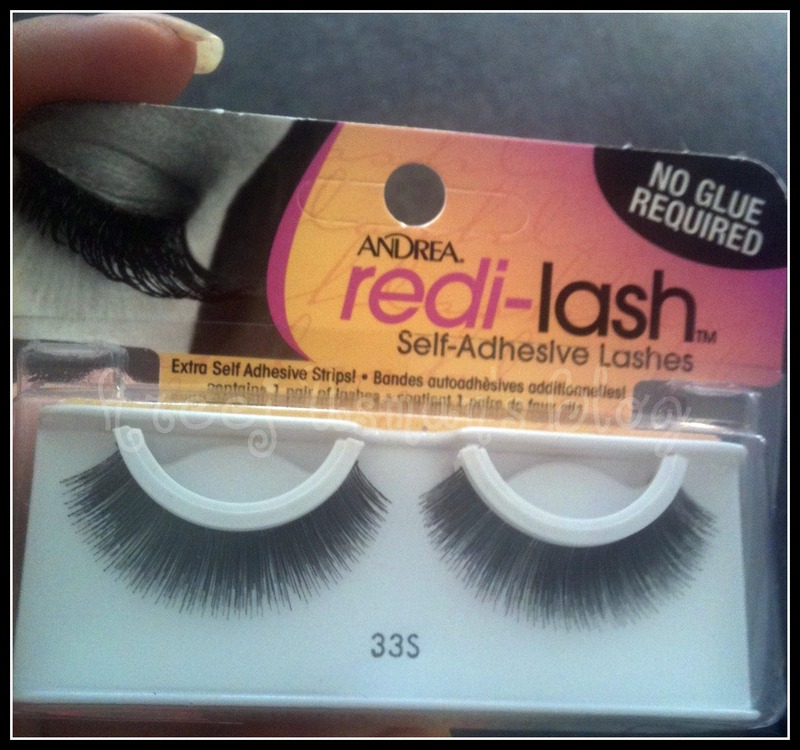 ARDELL is much more than eyelashes because we understand that women want the sexier, prettier look of natural, thicker, longer lashes. 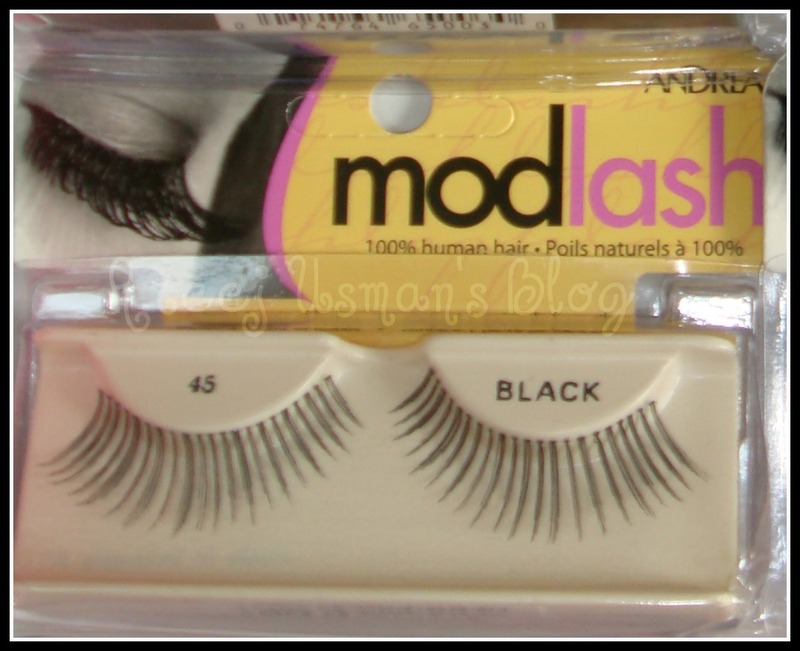 Get natural looking, curvy lashes with extra volume instantly with #105 Fashion Lashes in black from Ardell. 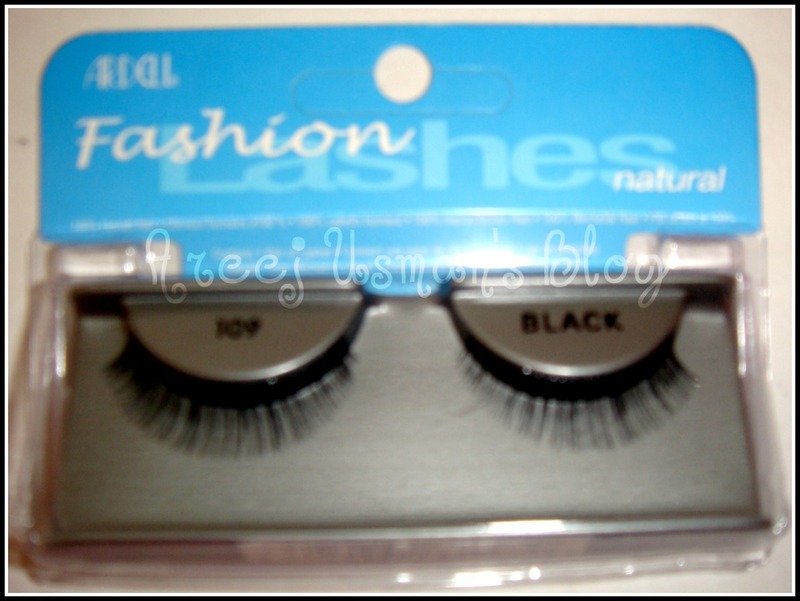 Reusable and easy to apply, Fashion Lashes are comfortable to wear and made of 100% human hair. 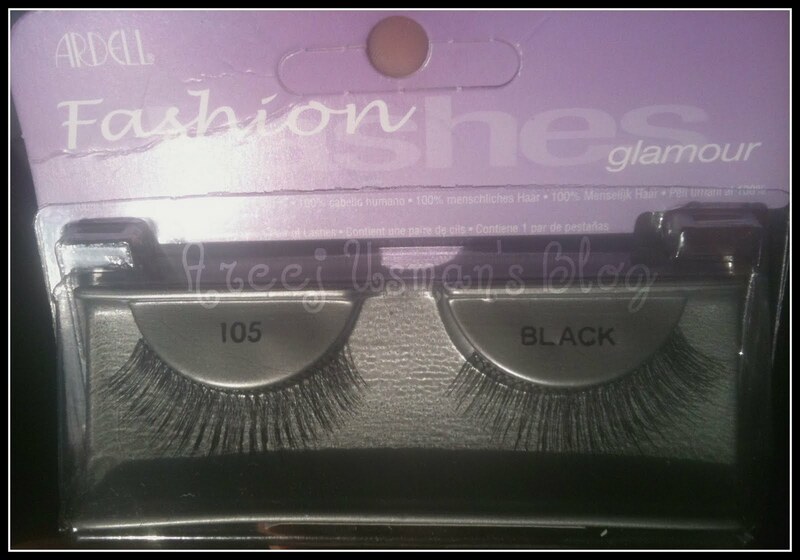 Get subtle looking short lashes with dense added volume with #109 Fashion Lashes in black from Ardell. 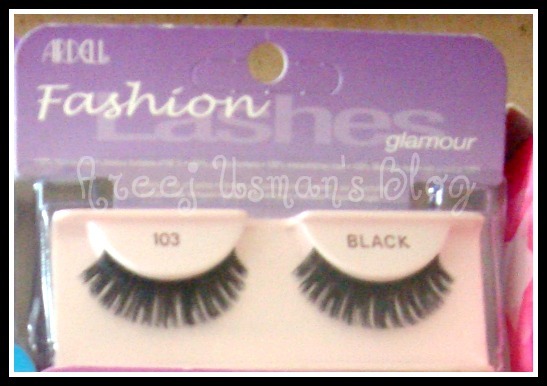 Reusable and easy to apply, Fashion Lashes are comfortable to wear and made of 100% human hair. Easy to apply in 2 simple steps.No glue requiredExtra self adhesive strips. 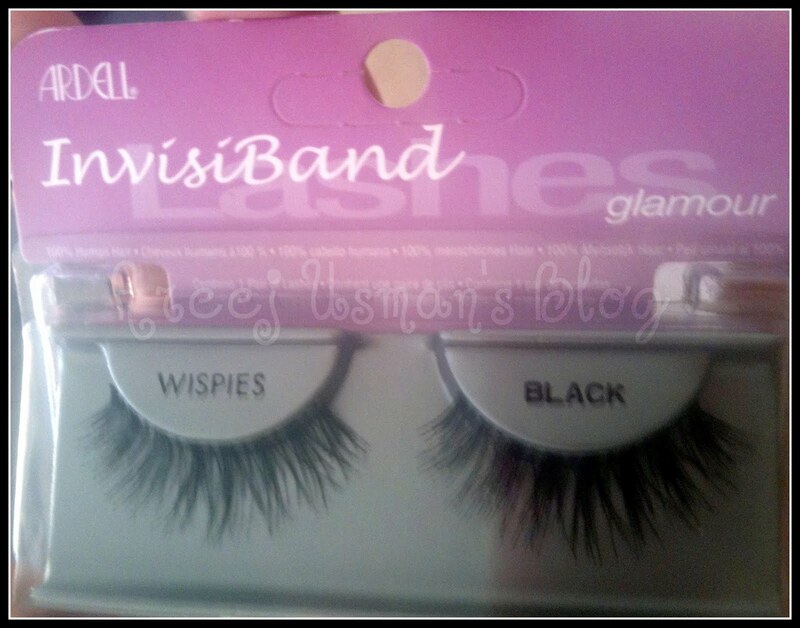 Ok,so for a change I asked my sweet sis in law to try these lashes for me.I took some before and after pix.Lets have a look at the pix then we ll get to know the details about how I would describe these lashes. 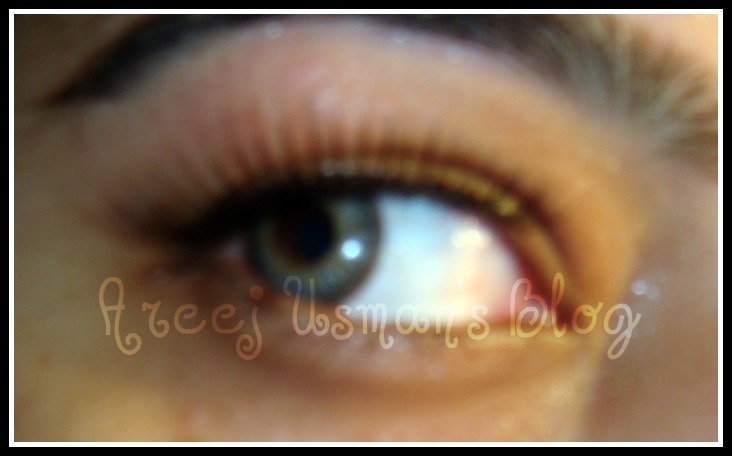 Actually I am not much of a falsie lover.I love to do eye make up but sticking a false eye lash is one of the most difficult tasks one can give me.But these lashes came by as a surprise as with a bit of patience and a steady hand they got themselves fixed to the lash line at once.They nearly blend into the original lashes.They are very light weight & comfortable to wear.They stick on pretty well.You can wash and re use them if you want to.They are around $4 – $5 each which is very reasonably priced.The best thing about these eye lashes is that they are available in various different shapes,colors and designs.There are several categories and I chose to try Ardell Glamour lash 105 in Black.Its also one of their best selling lashes. The one thing that I dont like about these lashes is that they come without a glue so you would have to use one that you have already! You can visit aiibeauty here. Great review. I'm impressed at how natural the false lashes look. Nice review……Your eyes look lovely!! !